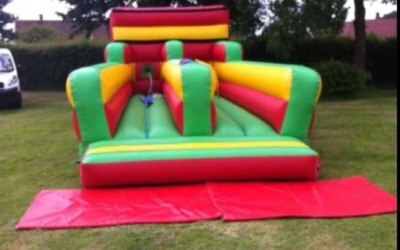 Hot Tub Hire, Bouncy Castle Hire, Disco Dome, Rodeo Bull, Inflatable Slide, Bungee Run, Softplay, Gladiator Duel, Bouncy Boxing Ring, Pillow Bash, Velcro Wall. Make that party the talk of the town. 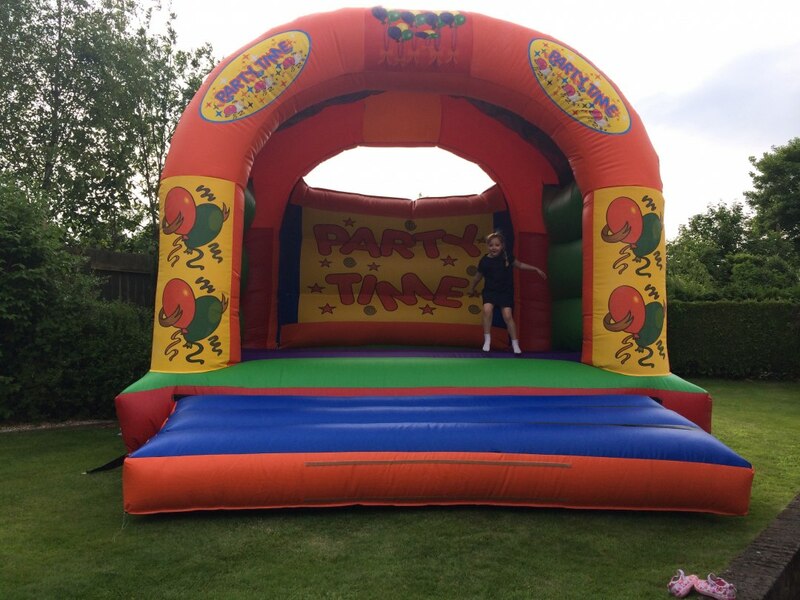 Bubble'n'Bounce is a well established, family run business based in Gwent which has been established since 2013. 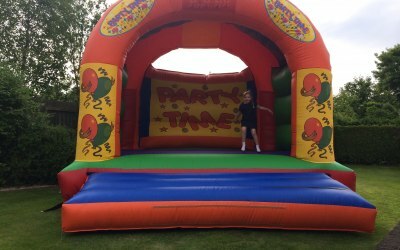 We pride ourselves on providing excellent service and equipment at very affordable prices with nearly 30 years experience in the entertainments industry. 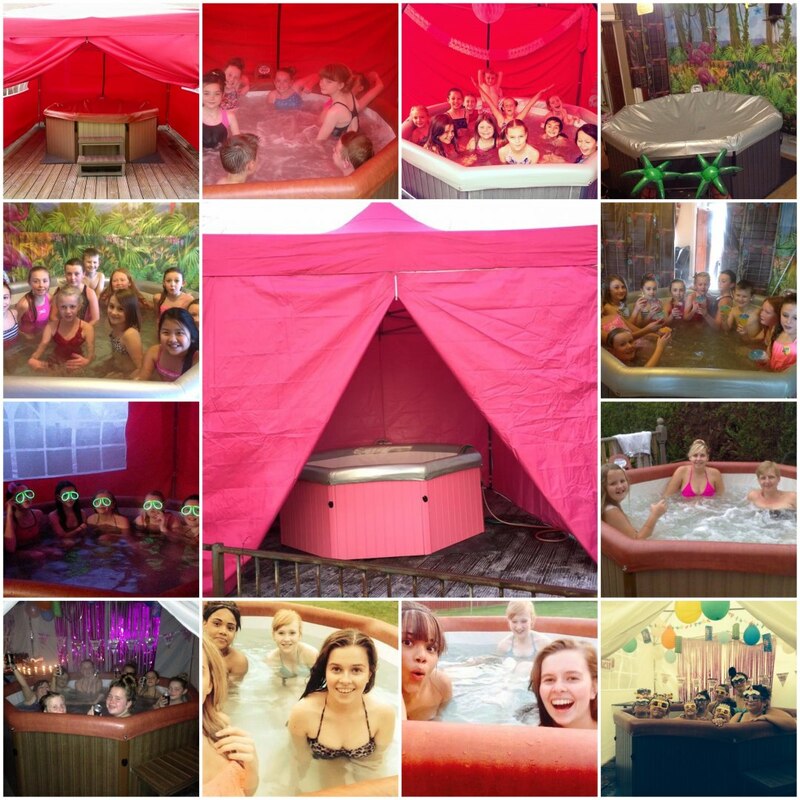 We can supply solid sided hot tubs, bouncy castles and lots of other types of inflatable fun. 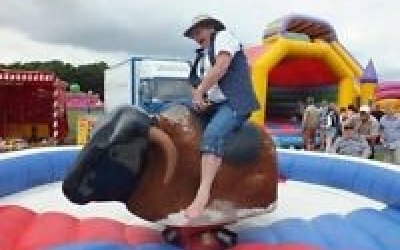 We cater for childrens parties, family fun days, weddings, birthdays, anniversaries, charity fund raising events, summer fairs, fetes, galas, garden parties, corporate events and pretty much anywhere else. Our products are made to the highest standards and are not cheap imports that other companies may use. 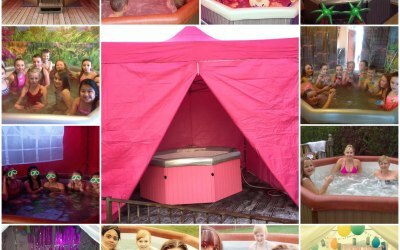 Our hot tubs are solid sided, top of the range portable tubs, not cheap inflatables that some companies use. 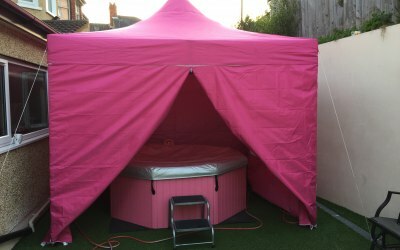 For the ultimate girly experience we can now supply the "Pink Package"
PINK hot tub, PINK gazebo and multi coloured flashing party lights. 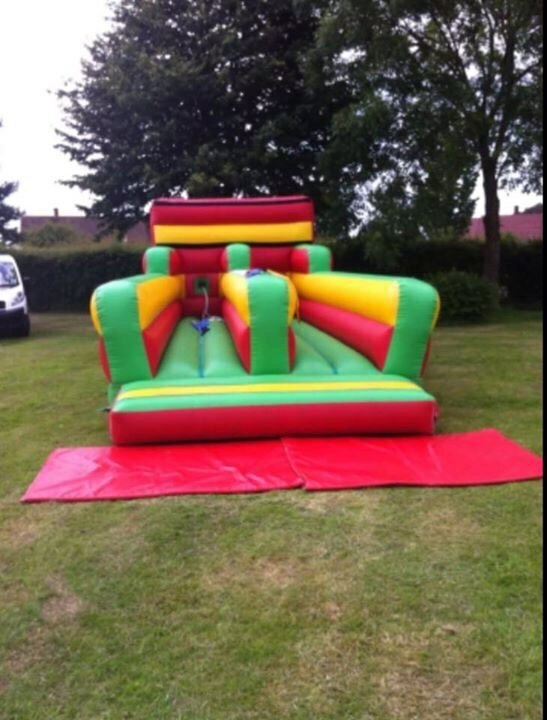 We cater for children's parties, supplying bouncy castles and other party equipment. 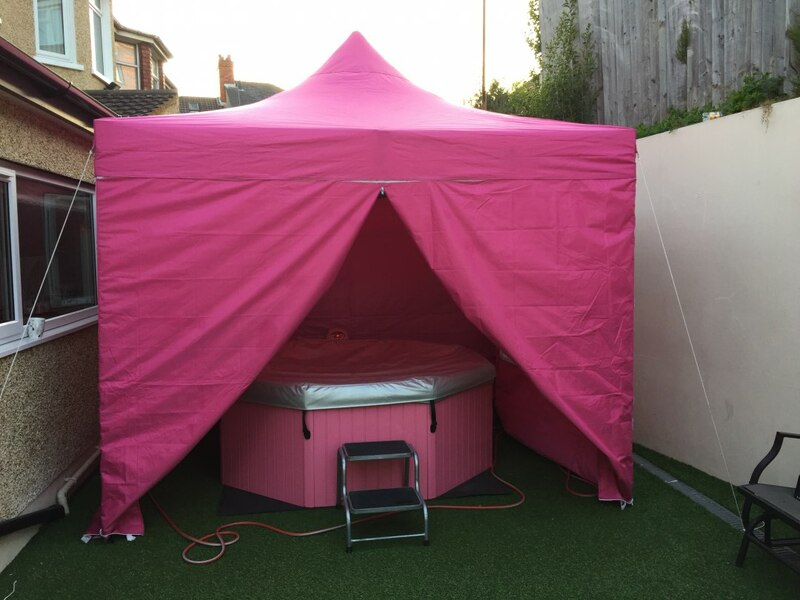 We can also cater for adult parties and supply a hot tub, spa that bubbles up to 42 degrees and small enough to fit in your garden. Seats 6 adults comfortably. Thanks Nicola, we're really glad you enjoyed it! Professional efficient service with a great product . 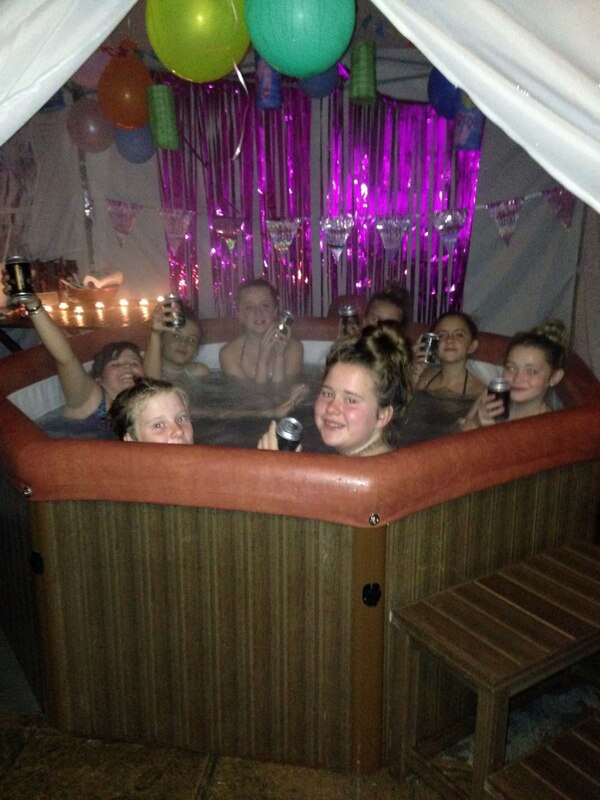 Booked hot tub for 12 the party with great success. Thoroughly recommend using this company . 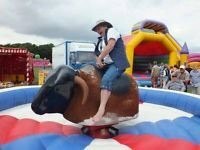 Lee from Bubble 'n' Bounce was there bang on time. Set it all up very quick and professional. Looks amazing, top value for money. Definitely would use again. Hired hottub for 3 days and it was absolutely fantastic. Turned up on time on the day before to fill and heat ready for next day. Definitely recommend!! Great service. Lee was helpful, on time & provided a great hot tub. My daughter really enjoyed it. Given expert advice on how to use it and how not to abuse it. The pick up was also on time and the time taken to take it down was so quick, but efficient. I would certainly use this firm again. Arrived on time, quickly erected ,good instructions my family loved it . Also taken away on time on date agreed, Lee was very pleasant on both occasions and helpful. Will certainly use the bubbles firm again and would recommend them to everyone. Great communication, easy setup, very happy!!! The man was very helpful in organising dates and timescale of the hire equipment. 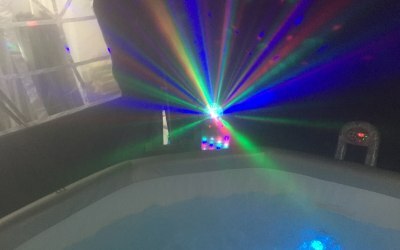 He turned up dead on time and had the hot tub setup in no time. Professional and friendly service and looking forward to getting good use out of the tub over the Christmas period! 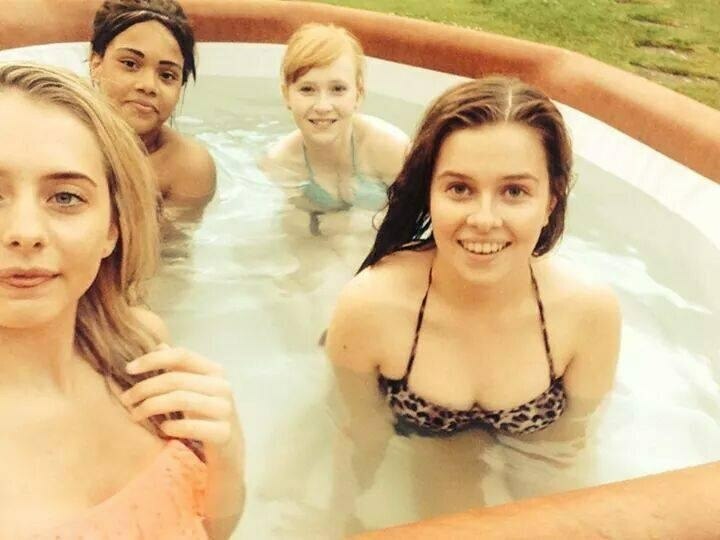 I’d recommend to friends, its far from a top of the range hot tub but more than suitable for home use. Temperature is more than enough too, -degrees outside and 40+ is toasty! 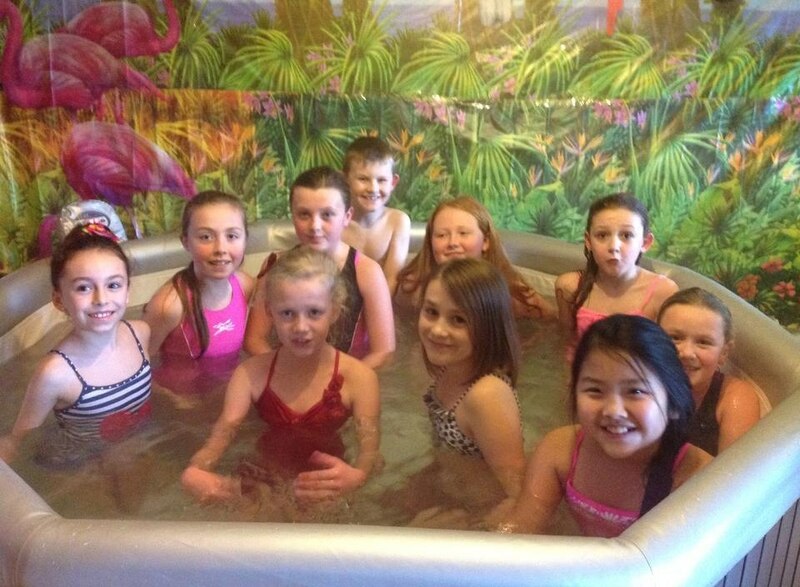 Bubble n bounce have been fanatastic. 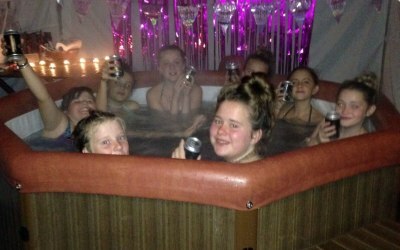 Ordered a hot tub for a birthday weekend as a surprise. They were detailed in their response when I requested a quote and delivered on each detail. Fantastic service. Excellent service. Best value for money around. 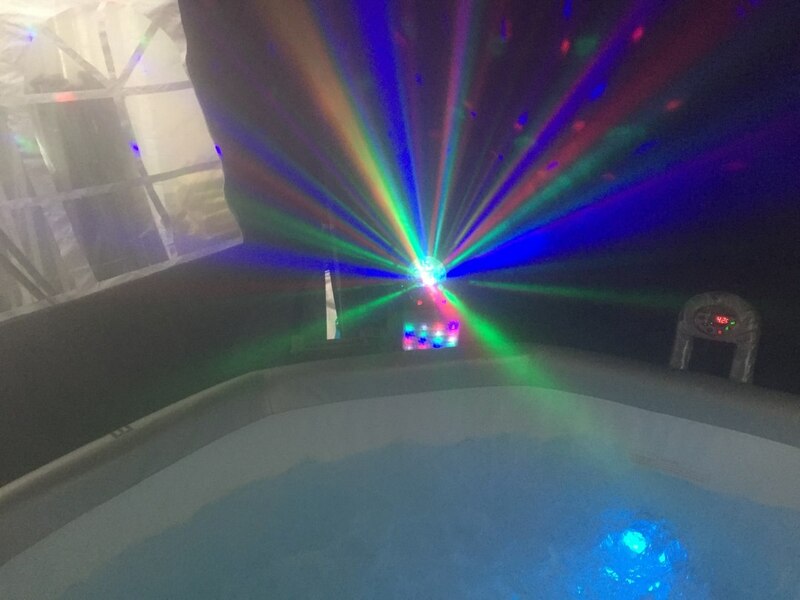 Get quotes from Bubble'n'Bounce Hot Tub Hire Wales and others within hours.